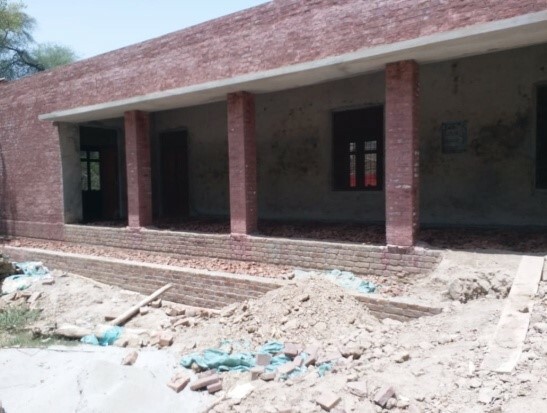 February 2018: Resident Supervision of Reconstruction of Dilapidated School Buildings and Provision of Missing Facilities in Sahiwal for the Year 2017-18. 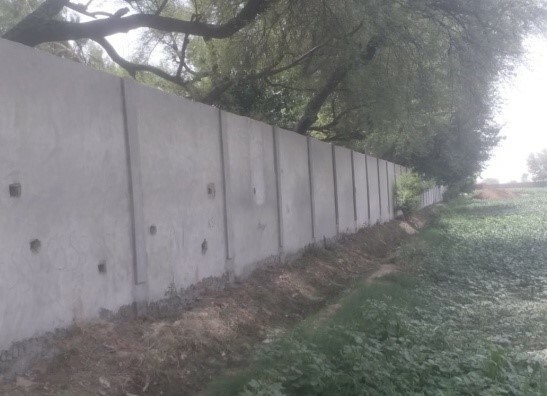 – G3 Engineering Consultants Pvt. 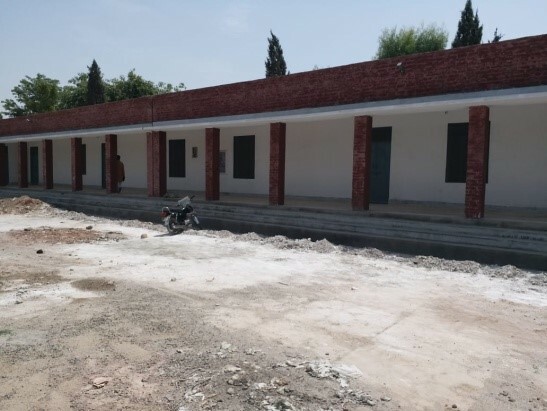 Ltd.
Home/News/February 2018: Resident Supervision of Reconstruction of Dilapidated School Buildings and Provision of Missing Facilities in Sahiwal for the Year 2017-18. 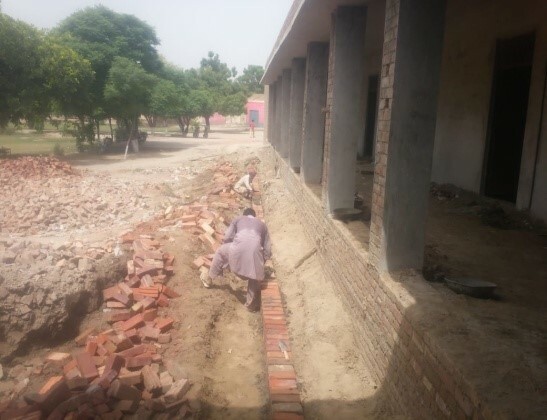 G3 Engineering Consultants Pvt Ltd. signed a contract Agreement on February 2018, with Chief Executive Officer, District Education Authority Sahiwal, for Resident Supervision of Reconstruction of Dilapidated School Buildings and Provision of Missing Facilities in Sahiwal for the Year 2017-18.